Medical Ministry International supports health centers to increase access to affordable, quality health care. While centers are largely self-supporting, we assist with specific needs for land, buildings, renovations, equipment, and training, as able. Health Centers have Independent Boards of Directors who maintain oversight of local administrators, doctors, and staff to ensure compliance with local legal requirements. In 2001, MMI obtained the original grant for the land purchase, clinic construction, and equipment. CCP bought 3.18 hectares in Masazir settlement, Absheron district in order to construct a new facility of its own. The clinic of CCP is located 30 minutes from center of Baku. This high quality facility was built in 2006-2007 with the support of MMI. The building consists of two floors with an operation area and consultation rooms at the first floor, and an administration area on the second floor. This project is also designed to share experience with the local doctors, both in the classroom & hands on while doing consolations & surgeries. Other local organizations like Caledonian Society, Starling Group, Garadagh Cement, and others also joined MMI in donating for the clinic construction. Since September 2007, CCP continues its activities in the new permanent facility. MMI has formed an alliance with this clinic in Leticia. Here, a moderate level of health care are provided, such as surgeries and deliveries. In the Amazon region, many patients are transported weekly to Colombia’s capital, Bogotá, due to lack of advanced medical machines and specialists. Clinica Leticia is working to upgrade its facilities to reduce the number of air transports. In some villages, there are individuals with very basic medical training, but resources and medicine are often extremely limited. Because of this, the villagers commonly wait until they are extremely sick before getting medical attention. Another factor that affects the villagers is distance; health centres are often far from their village and transportation can be unaffordable. The Elias Santana Hospital was established in 1984 in los Alcarrizos outside Santo Domingo with generous donations after hurricane David of 1979. MMI continues to support programs at the Elias Santana Hospital. Graduates from the Ophthalmology Residency Training program have returned to their countries to serve those in need, including Armenia, Azerbaijan, Bolivia, Ethiopia, and India. Hospital Cristiano de Especialidades was founded in 2001 by Medical Ministry International. 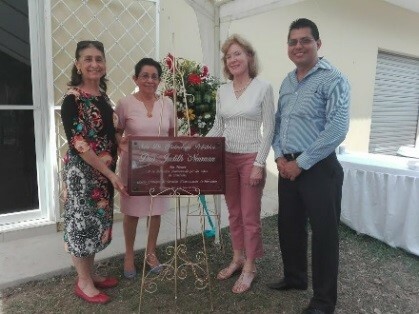 The hospital serves the community in Milagro, Guayas, and has satellite clinics in the country in different cities such as La Troncal, Vinces and Ventanas. 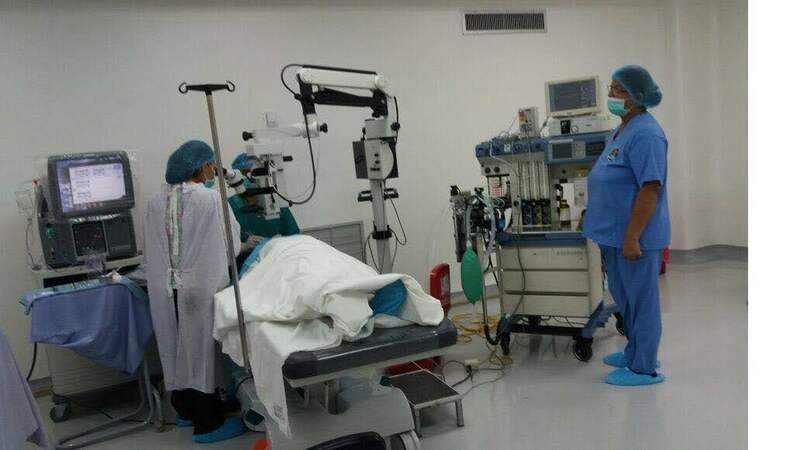 Hospital Cristiano de Especialidades strives to serve people in need in Ecuador and focuses mainly on providing ophthalmologic care and surgeries. The hospital also offers general medicine, orthopedics, cardiology, otorhinolaryngology, urology, dermatology, dentistry and a clinical laboratory. 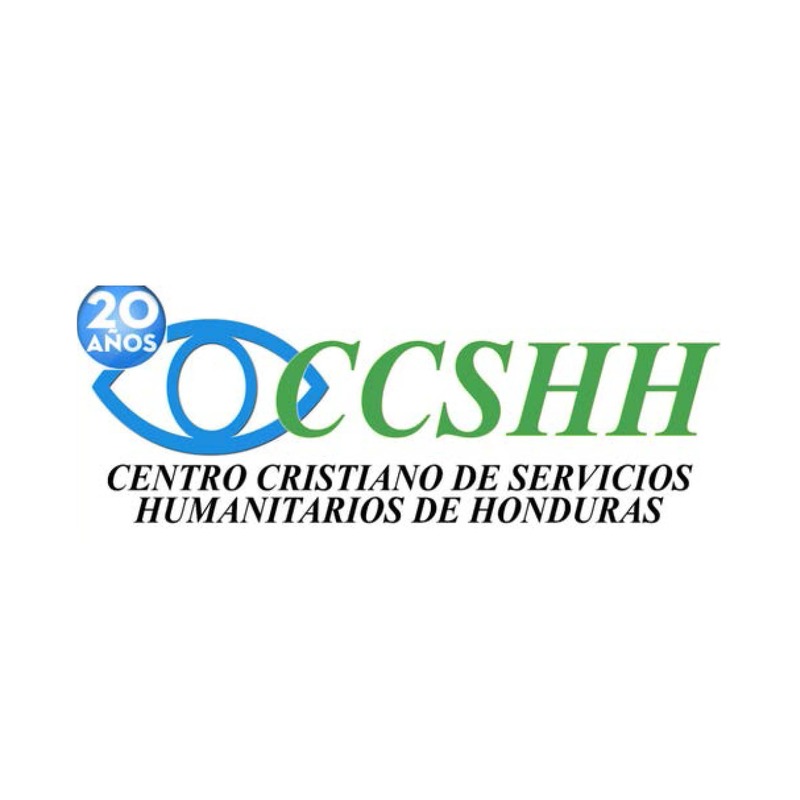 Centro Cristiano de Servicios Humanitarios de Honduras (CCSHH) is located in El Progreso, Honduras. Established in 1997 by the late Dr. Douglas Perry and his wife Maxine in collaboration with Rev Daniel and Ruth Castro, Directors of Sociedad Medica Cristiana and funded by MMI and the Church of the Palms in Sarasota, Florida. Melvin Tejada serves as the Hospital Director. This ongoing clinic treats approximately 12,000 patients a year. CCSHH celebrated their 20 year anniversary in 2017. Sight for Africa was set up in 2003 with the sole aim of providing eye care services to avoid preventable blindness. In 2004, MMI began to support the efforts of Dr. Kofi & Vivian Ghartey and “Sight for Africa”. Kofi Ghartey, an optician living in Canada for 30 years, returned to Ghana with a vision to serve his people. A full eye clinic was developed in Accra, Ghana’s capital, and it is now an MMI Partner Health Center. MMI ships needed equipment and supplies to support “Sight for Africa”. The goal is for MMI Bolivia to serve 100,000 patients annually at the hospital and on project teams. In 2010, physical therapy and optical programs were initiated in Arequipa by MMI. 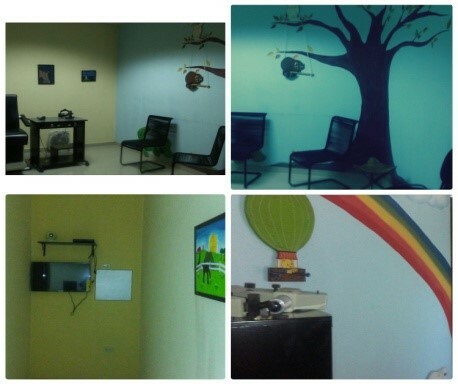 Both programs are currently housed in temporary premises in Arequipa, along with services in dentistry and OB-GYN. MMI Peru is in the planning process for a new health centre to consolidate the office, optometry, physical therapy, dental and OB-GYN programs in one building. Medical Ministry International supports Residency Training Programs to expand the skills of international doctors with the goal of improving accessibility in their home countries. These programs assist local physicians to become ophthalmologists, including additional fellowship training in retina, anteriorsegment, oculo-plastics and corneal specialties. Residency Training Programs are facilitated by Medical Ministry International’s Partnering Health Centers. Visit our Bolivia page to read more about a Bolivian Ophthalmologist’s residency training and fellowship program through MMI Bolivia and an MMI Partner Health Center, Elias Santana Hospital. Medical Ministry International partners with several independent organizations in El Salvador, India, Indonesia, Malawi, Nicaragua, and Haiti to increase global impact beyond our own programs. In Haiti, we partner with Empower Global by providing scrubs to their medical clinic staff and materials for students in the sewing school. We support Global Eye Mission in Indonesia with their residency training opportunities for local doctors. We assist Good Hope Ministries in Malawi with a glasses program, training for the program, and supplying eye glasses. In India, we partner with Masala Ministries.